Even with the economic conditions improving, insurers are still reluctant to insure vacant properties. If you have an individual property that is vacant then the majority of insurers won’t offer cover and even if it is part of a portfolio then the terms are often restrictive. 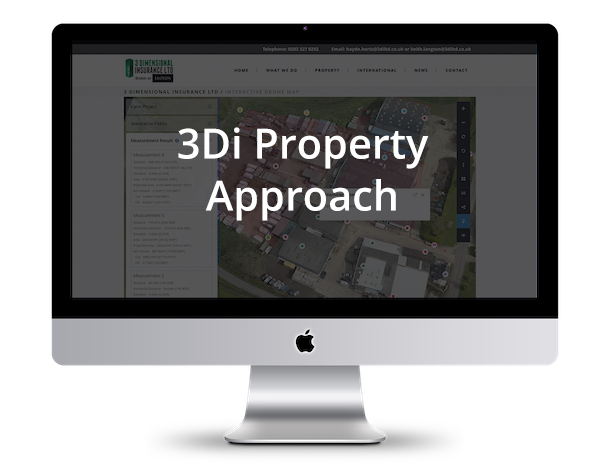 3Di has the solution, with a facility specifically designed to cover vacant properties. Whatever the size and no matter how long it has been unoccupied, 3Di can insure it for you. We use only ‘A’ rated insurers with strong financial security to offer long term confidence and a consistent underwriting approach. Cover is tailored to meet the individual circumstances of each risk and is normally available for a wide range of perils or for the perils of Fire, Lightning, Explosion and Aircraft. We recognize that many vacant properties are bought as development projects and our wordings are specifically designed to cater for works being carried out. We offer a Contract Works facility alongside our Property Owners policy to provide a complete range of policies covering the building from purchase through to completion and beyond. Risk management is a vital part of obtaining the best terms. As a result of our philosophy of utilising technology we have developed an Unoccupancy App which helps manage the inspection process to give a greater comfort level to both property owners and the insurer. In addition via our partnership with a specialist company whom protect vacant premises we are able to recommend and quickly implement security measures that enable clients to comply with the insurers requirements.